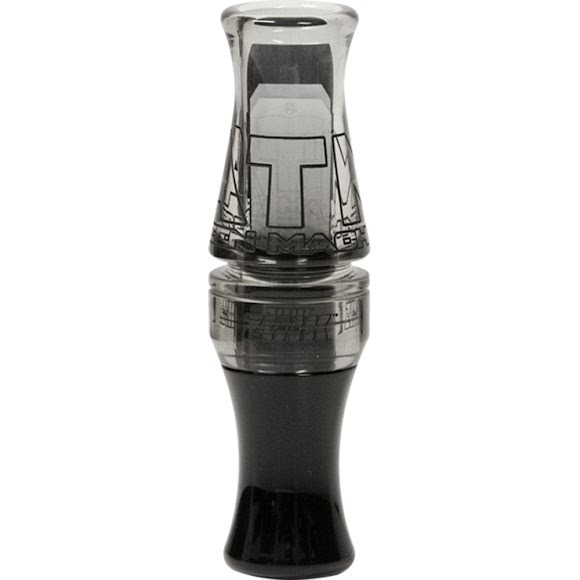 Polycarbonate Calls are molded after their original custom acrylic namesakes, with the quality and sound you've come to expect from Zinc Calls™, but with the hunter's budget in mind. All calls are equipped with the "easy blow" sound system to allow even the novice caller to produce quality sound. Polycarbonate Calls are molded after their original custom acrylic namesakes, with the quality and sound you&apos;ve come to expect from Zinc Calls™, but with the hunter&apos;s budget in mind. All calls are equipped with the "easy blow" sound system to allow even the novice caller to produce quality sound.